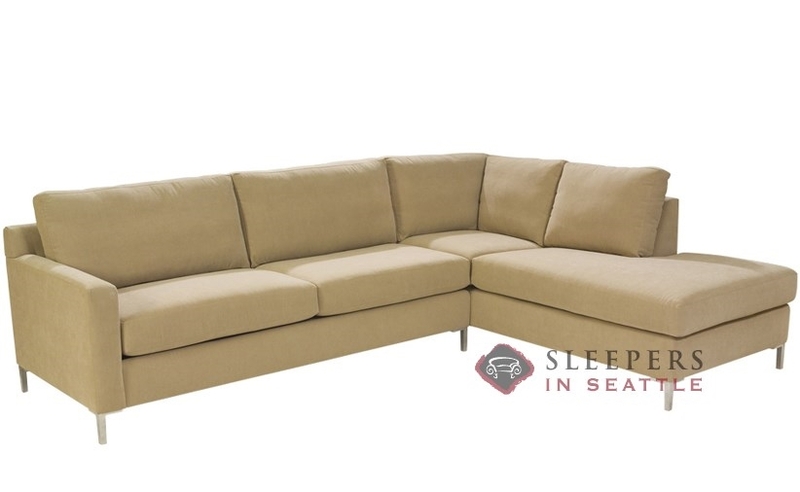 A compact and clean-lined style, the Soho II Loveseat Chaise Sectional with 2-Cushion Queen Sleeper Sofa by Lazar will add style, comfort and function to any room. Track arms and a recessed hard-back give the Soho a unique edge; while providing ease when delivering through tight doorways. The Soho is available in hundred of fabrics and leathers, and you can even select metal legs for a sleek modern look, or go transitional with wooden feet. 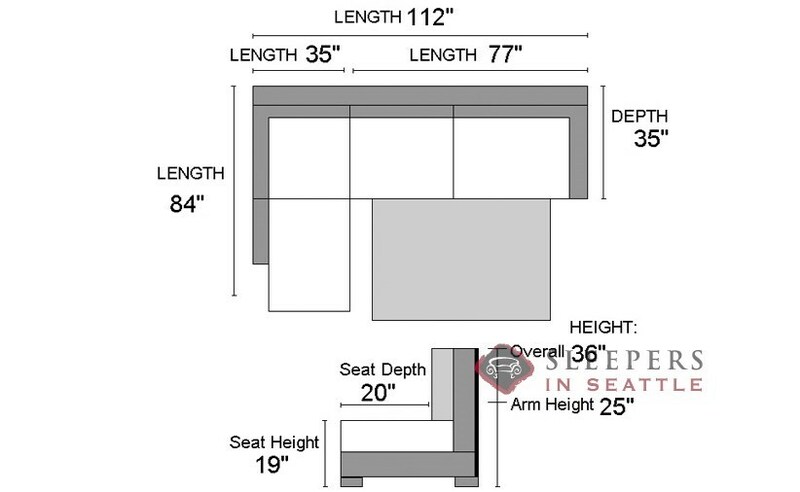 I'll come clean, I didn't know exactly what a chaise was before I chose this couch. 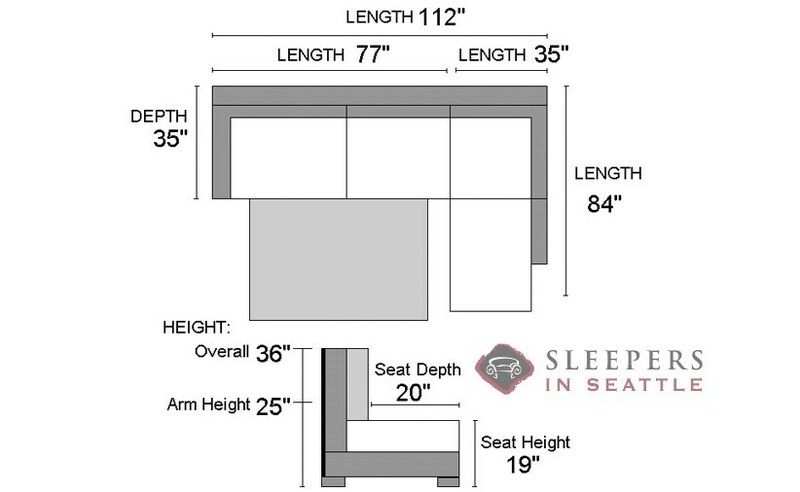 So thank you sleepers in seattle for the info and thank you for this brand new sectional. It's a real nice piece, comfy, but still maintains a sleek vibe. Also, tell Jake your customer service guy that he was right about the sleeper, that concern I brought up didn't end up being an issue.